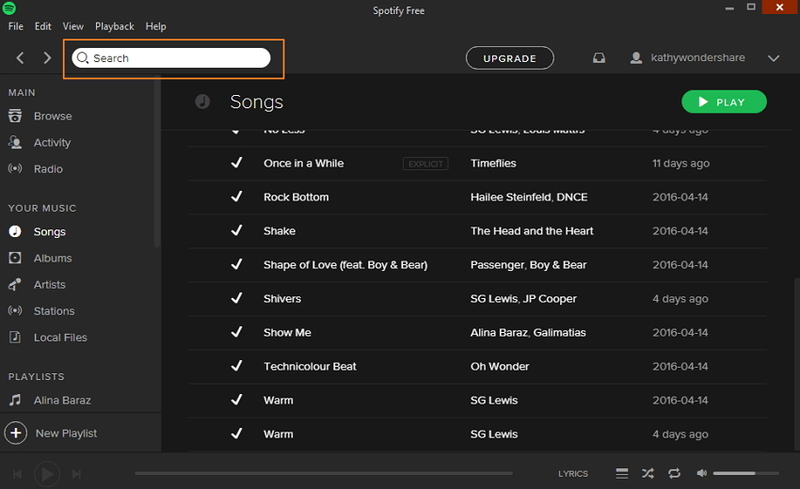 One of the core features of the Spotify is the search option available. With the search option available the users are blessed with the easier options of refining searches and listen to any music within seconds. Search options based on the genre, year and many others are available to make it easier and more refined. In order to find music on Spotify, the real need is the searching of the music file on it. With the Search results split into track, album, or artist based categories, you can easily make the search of songs based on your likings. 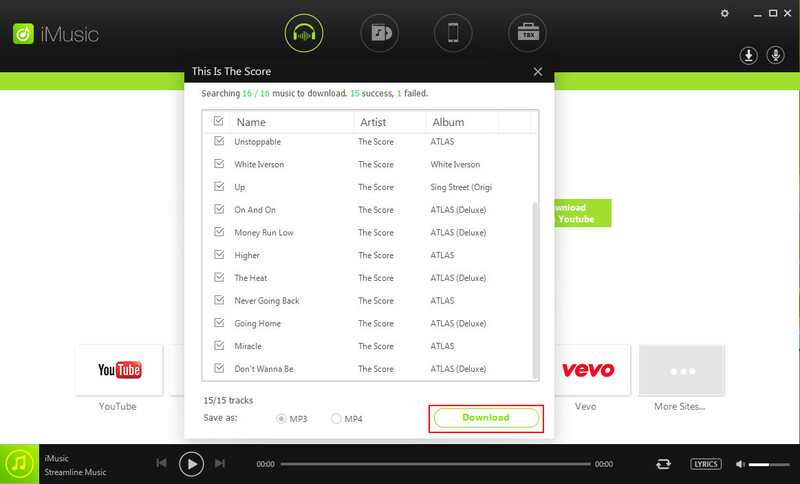 The following steps explain the entire process of the searching of music on Spotify. Start typing something in the search box. You will get a Top Hit result, followed by top matches for the search term. From that drop-down list, select the option "Show all results" in order to see a complete list of search results along with the results split into Playlists, Artists, and Albums. In case you move mouse over the artist's name in the Artist column, the concerned name turns into a clickable link. Clicking this link takes you to the artist’s profile page. There you can see all the information on the overview page. From this view, you can click on any album's name and can go to its individual page. 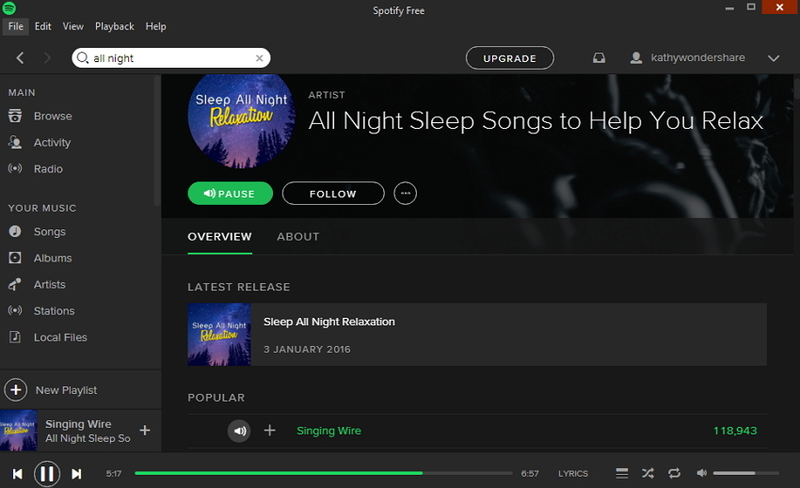 Thus, you can start playing the entire album from its main Spotify page by double-clicking the first song, and then the Spotify plays the tracks in order. 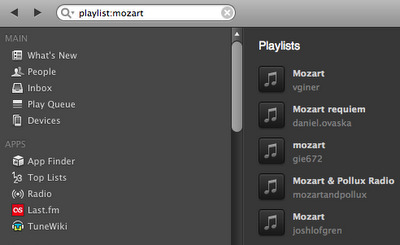 With the Spotify playlist search, you can quite easily refine your searches in a much better way. 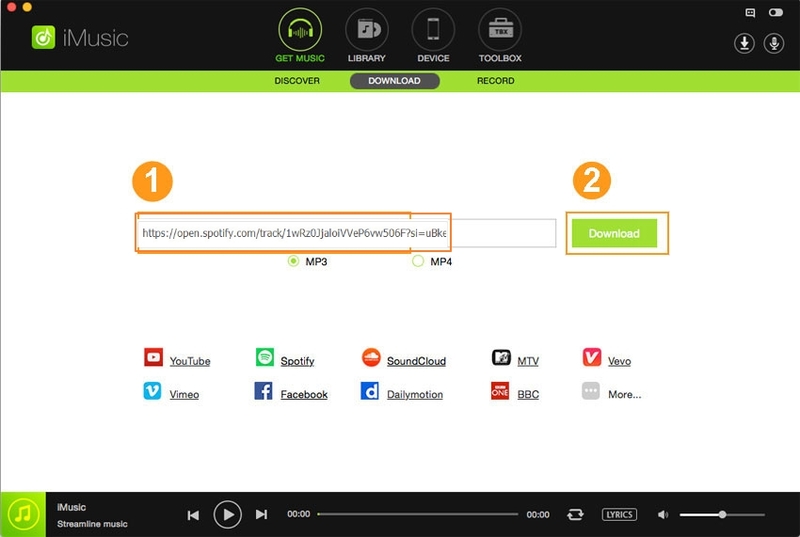 With the Search option available, Spotify can quite easily refine the music files based on the query terms and can quite easily present the files your desire. 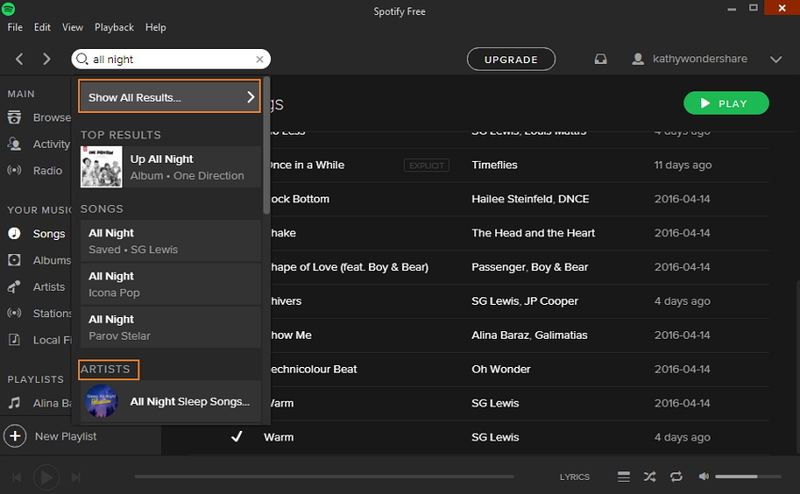 Here are some of the tips and tricks for how to use Spotify Playlist Search. Take the case, where you entered the term "Madonna" but you don’t want to search for madonna, because you are not looking for the artist Madonna who is a world famous icon in music world, but instead looking for songs where titles include the word "madonna". Then, in that case, you can search for "title:madonna", which will give you the desired search query. Similarly, you can search for "album:madonna" and "artist:madonna" in order to find only matching albums and artists, respectively. In order to further refine your searches based on more aspects, you can find the files likewise. You can search for a year, a range of years or a genre: "year:1969", "year:1998-2003" or "genre:soul". Even you can logically use combinations to search for techno from the early 90s or Grateful Dead songs from the late 60s: "genre:techno year:1990-1995" or "artist: grateful dead' year:1965-1970’. Genre: Displays music in the genre matching keyword. See the list of all genres, for example, genre:blues, genre:"rock and roll". Label: Displays music released by the label matching keyword. isrc: Displays tracks matching ID number according to the International Standard Recording Code. upc: Displays albums matching ID number according to the Universal Product Code. Tag: New lists the most recently added albums. "Tag“ won’t return results for any other keywords. Kyuss AND Green– lists results with keywords "Kyus" and "Green". Zeppelin OR Floyd-;lists results with keywords "Zeppelin" or "Floyd". Metallica NOT Anger – lists all Metallica tracks except with the word "Anger". The search option available with the Spotify is too powerful in such a way that it allows the people to filter anything, based on their queries. 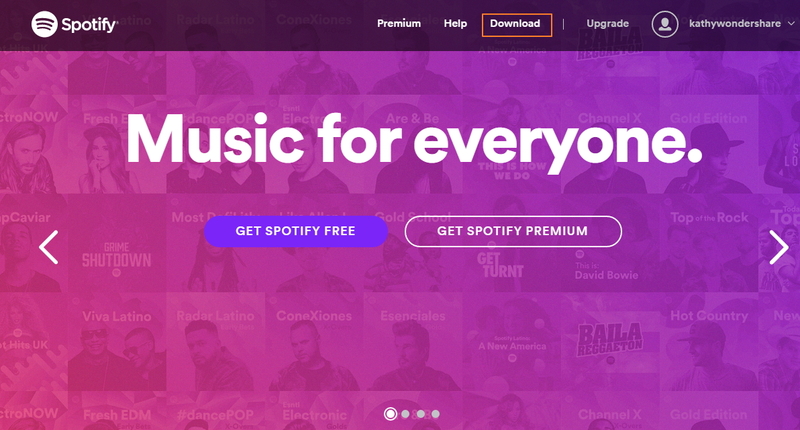 Any results can be filtered in any way and with the help of the Search option of Spotify, the results can be much effectively and quickly be produced based on the desire and requirements. 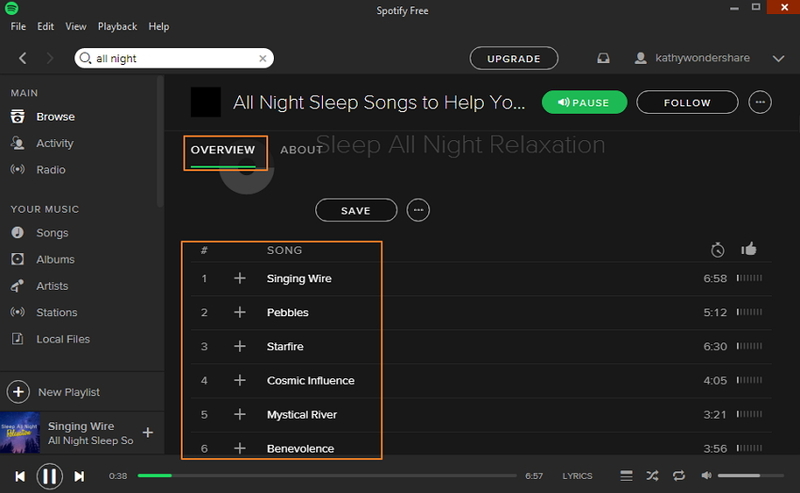 Just like with a Google search, you can use search modifiers in order to use Spotify effectively and to help you find exactly what you are looking for in Spotify. Just go to the search bar and simply type any search query and that will bring up all the result related to the search query. You can quite easily see artists, albums, playlists, profiles, and almost never ending list of songs and tracks. To make you understand the search options, here are some of the snapshots in line for the complete understanding. Take a look at them. 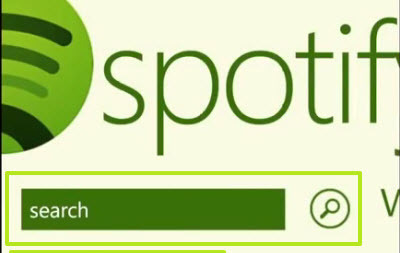 Spotify Search is one of the most advanced search option present in any Music Streaming applications. The one of the most powerful streaming service allows the search options in all the possible ways depending on the users' demands and the song can be filtered based on the genre, year, artists and many more. Thus, with the help of search option, users all over the world can avail one of the best services in the form of Spotify.